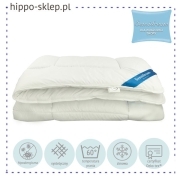 Single children’s quilted duvet size 140x200 cm for single beds with mattress width from 80x190 cm to 120x200 cm. 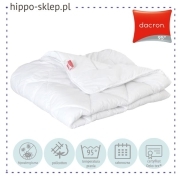 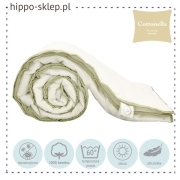 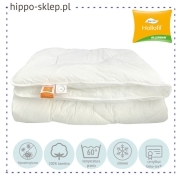 Duvet size 140x200 in the most popular European and Polish sizes for children aged 5 to 16-18. 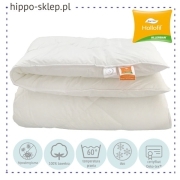 Single duvet size 140x200 for children are made of hypoallergenic and anti-allergy materials, as well as natural feathers in all heat condition variants from thin summer duvets through all season , winter and two pieces four seasons duvet set. 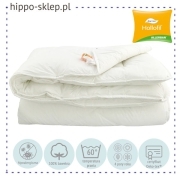 White kids duvet size 140x200 cm with cotton, microfiber or French percale, quilted in regular geometric shapes. 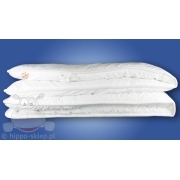 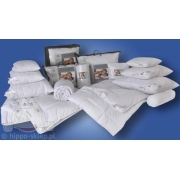 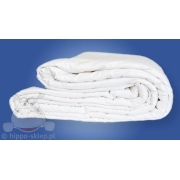 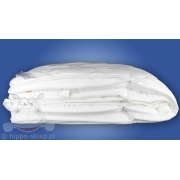 On this page you will find only 140/200 cm duvets in all variants available in our duvet shop.